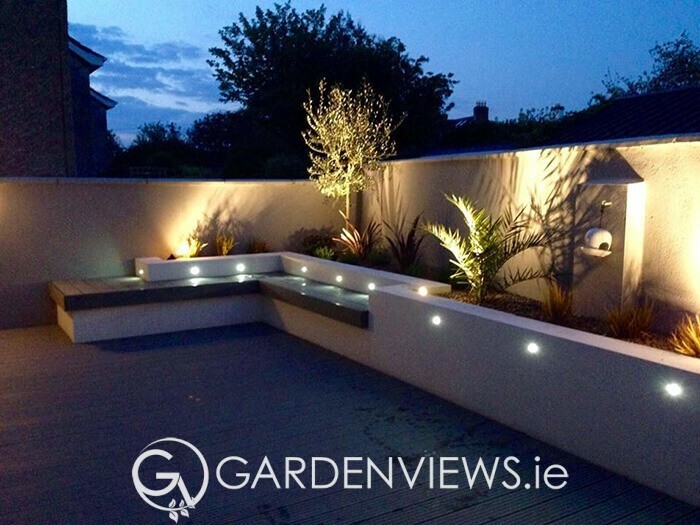 Gardenviews Specialise in creative garden design, exceptional workmanship and the highest level of customer service. 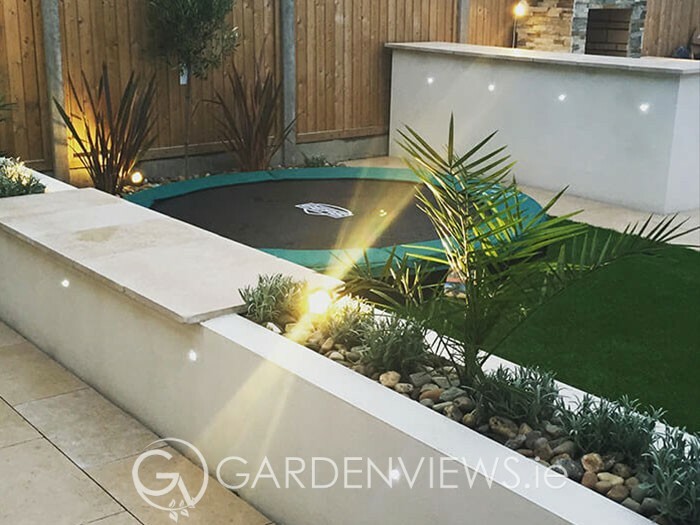 Our talented and experienced team have worked on a variety of projects ranging from full Garden Landscape design and Water Features to timber decking & fencing and patios and paving. 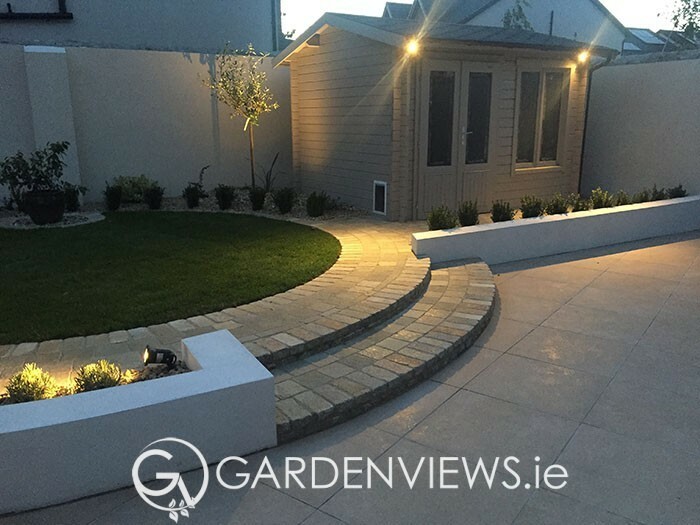 Gardenviews is an integrated Design-Build and Maintenance contractor that is exclusively focused on the needs of Residential clients. 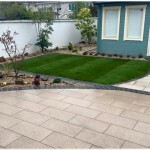 We work for YOU, the Residential homeowner. 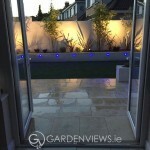 Click the link below to see Our Latest Garden Designs. 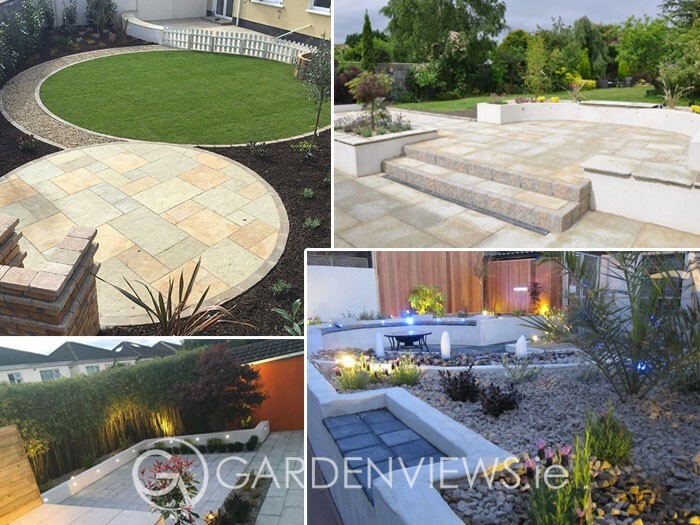 Gardenviews specialise in creative garden design, exceptional workmanship and the highest level of customer service. 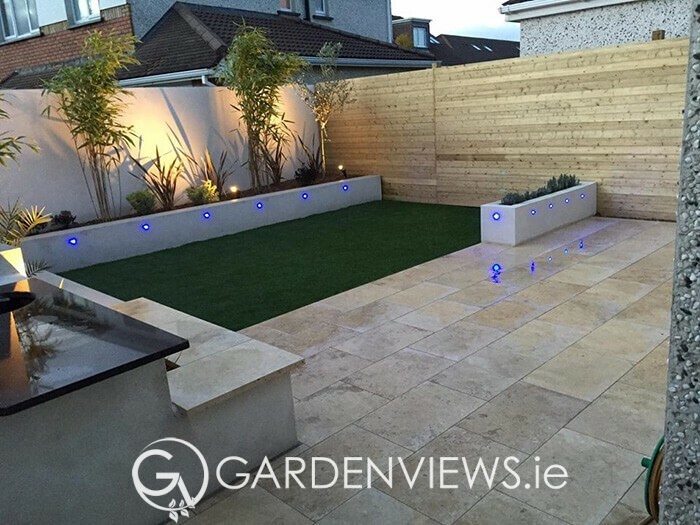 Contemporary garden with contemporary products such as Composite Decking and a Beautiful Sun Catching Patio Area. 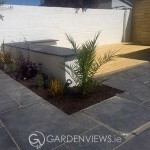 Top Quality dog & child friendly garden, raised beds, lighting with a relaxed mediterranean feel. 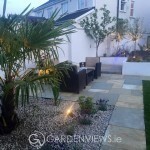 This ideal Garden for Adults and Kids in North Co. Dublin allows the family spend time together in these summer months. 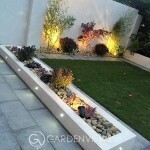 Making good use of small tight spaces was the goal for this garden, we think the results were great. 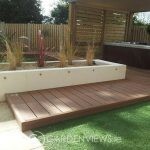 Beautifully designed decking with raised beds, expands a space creating a superb outdoor space. 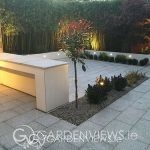 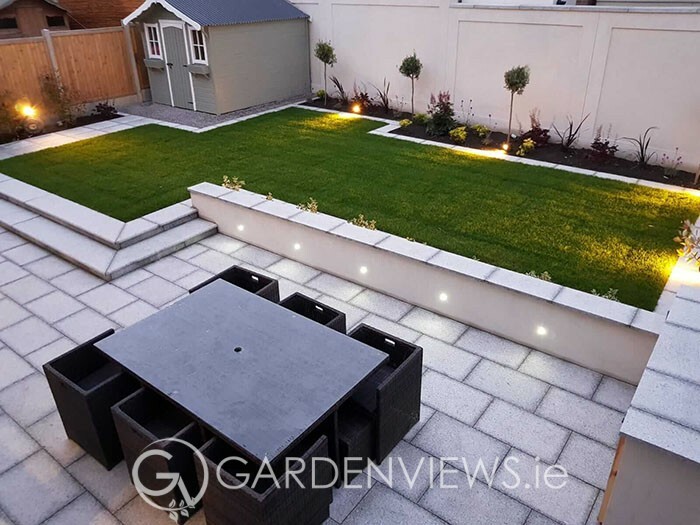 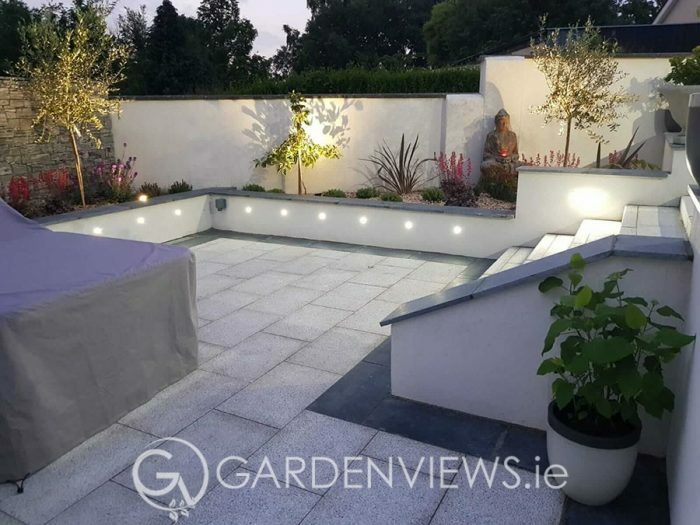 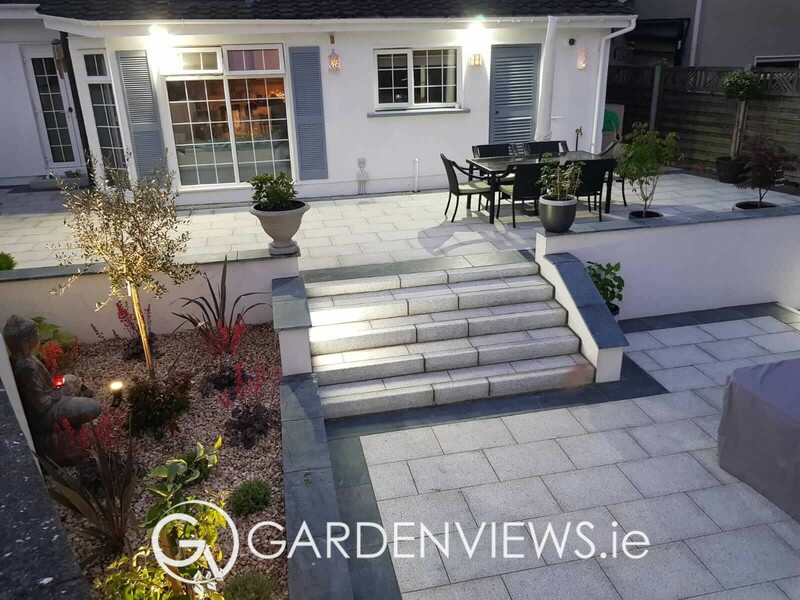 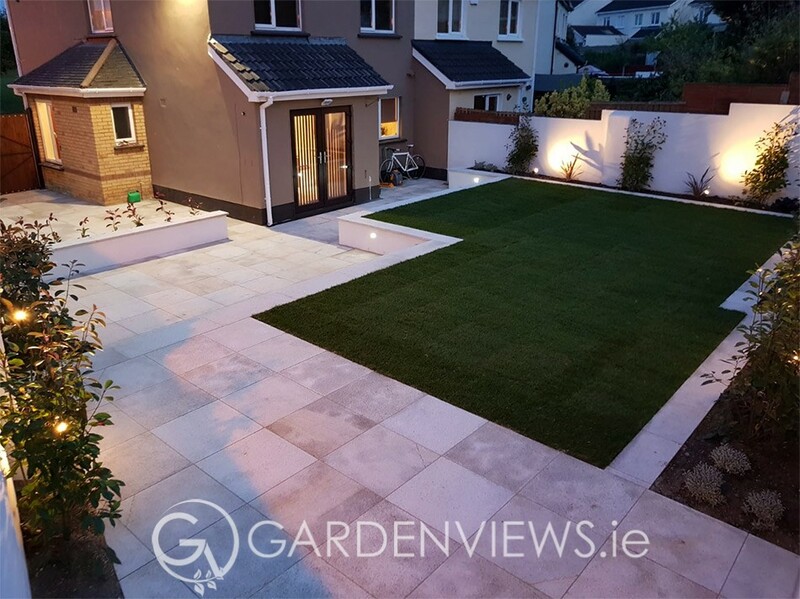 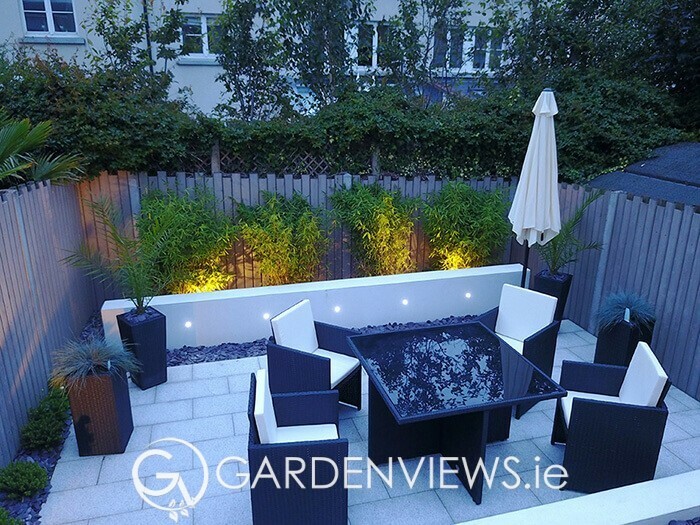 Top Quality back garden design in Monkstown with raised beds, subtle lighting surrounding a beautiful new lawn.